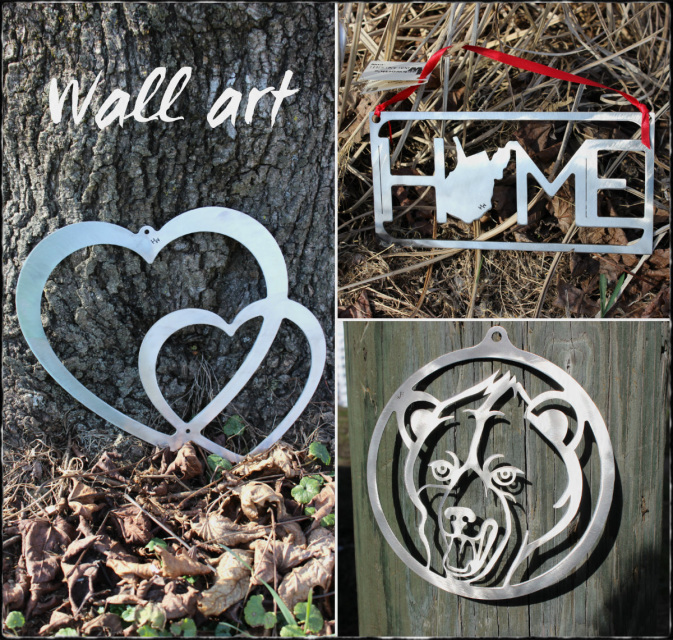 Welcome to Hackworth's Wood and Steel, LLC! 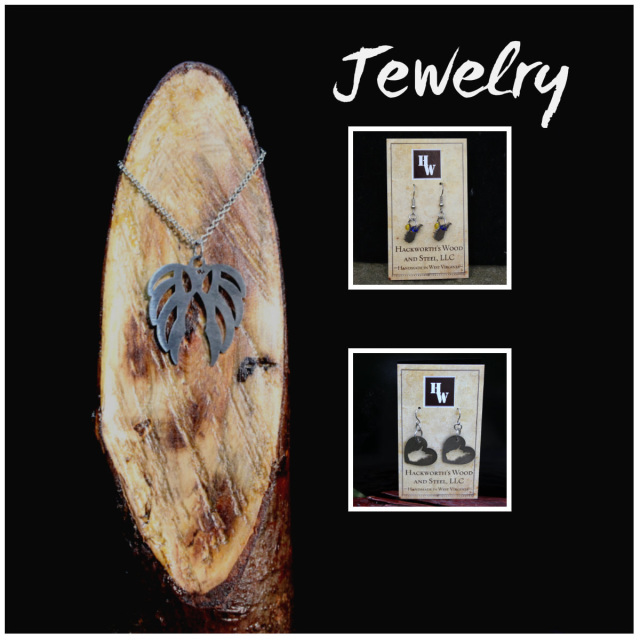 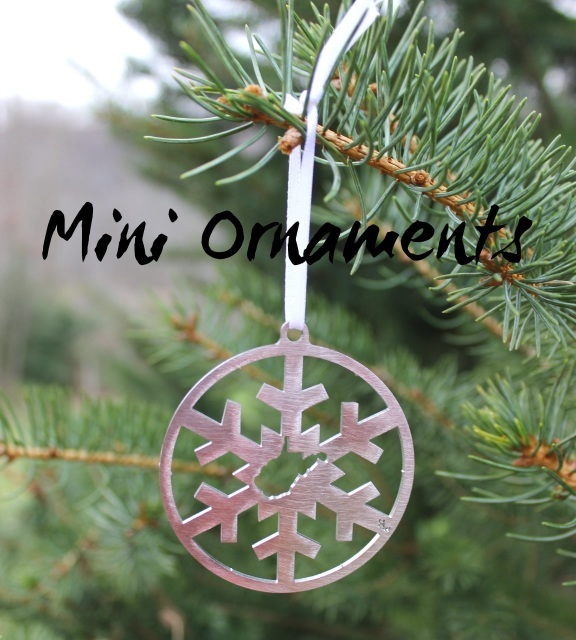 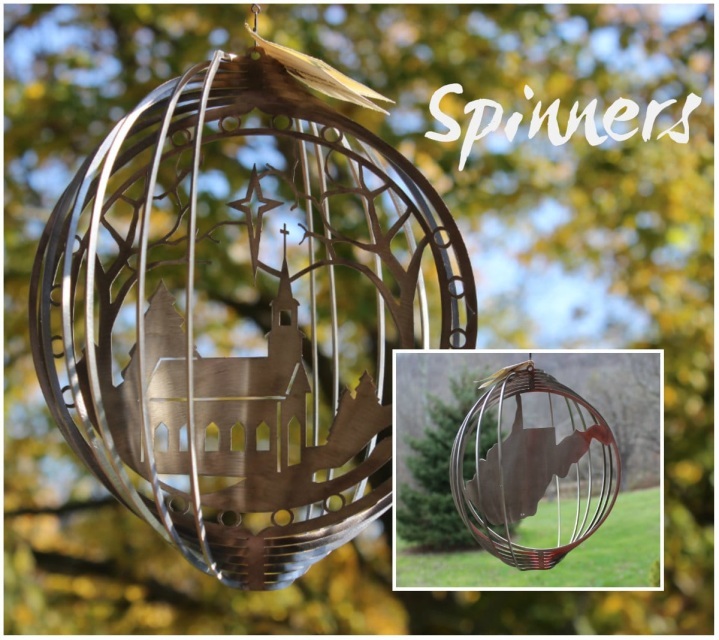 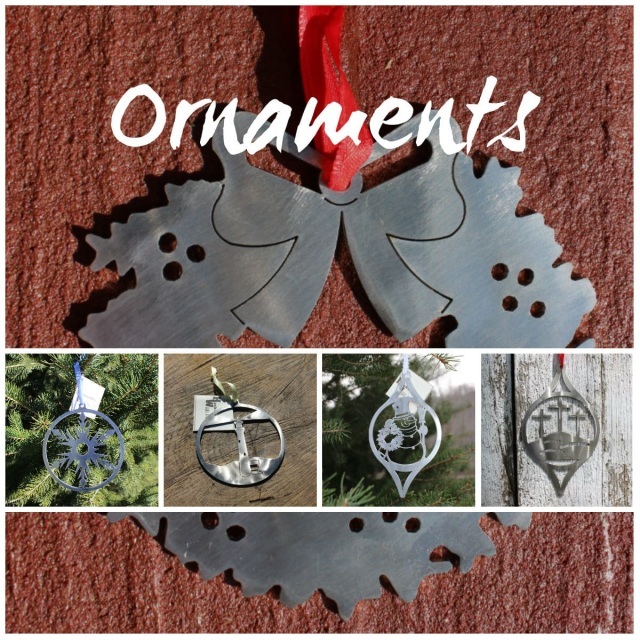 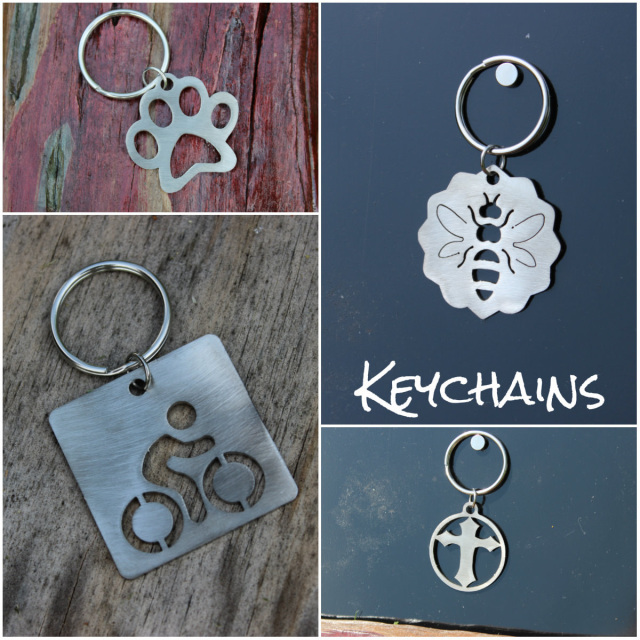 Here we offer hand crafted stainless steel ornaments and art. 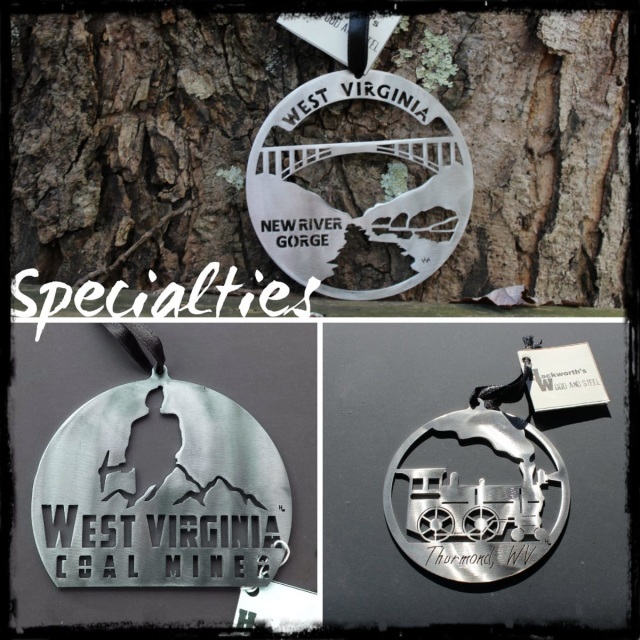 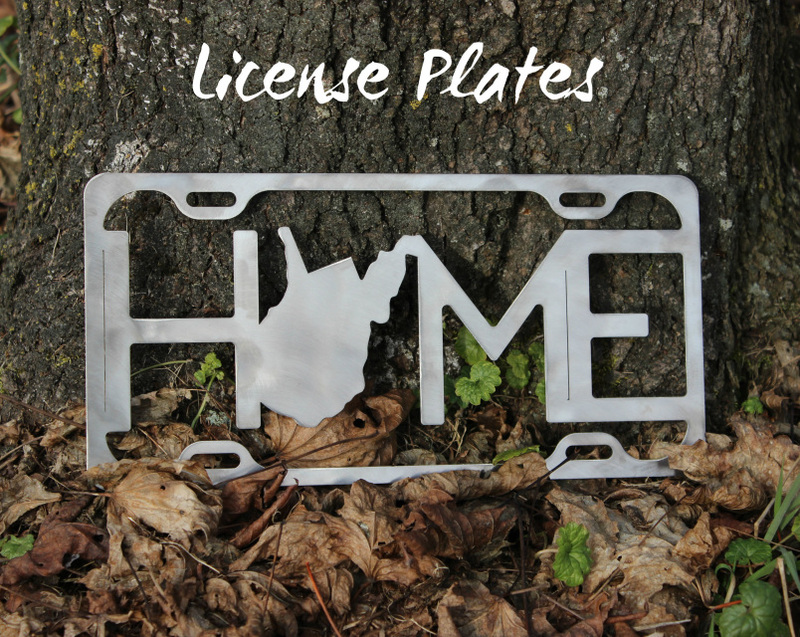 All of our products are made fully in West Virginia.